Beautiful wooded lot. Close to area schools and shopping. Come build your dream home. 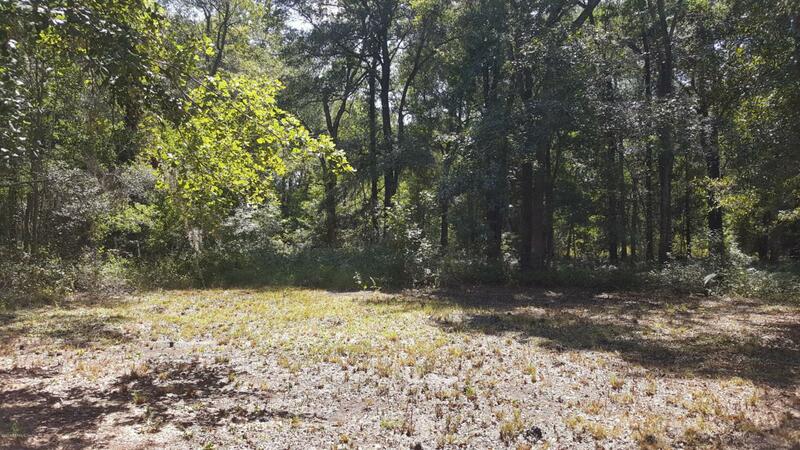 3 other lots listed seperate or could be purchased as one large lot for $59,500. See MLS# 846413.